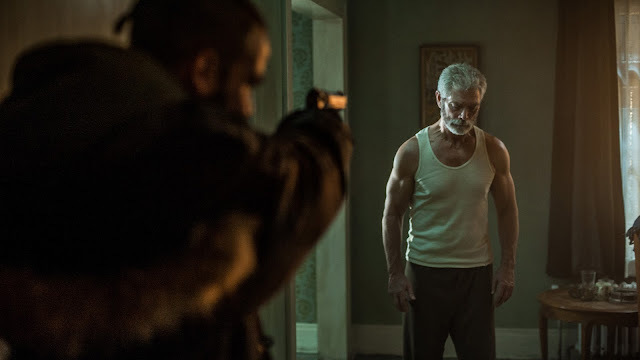 August 29, 2016 – Columbia Pictures' gripping suspense thriller “Don't Breathe” – which Variety hails as “a muscular exercise in brutal, relentless peril” – spooked the U.S. box-office with a chilling $26.1-million, easily opening at No.1 for the Aug. 26-28 weekend. 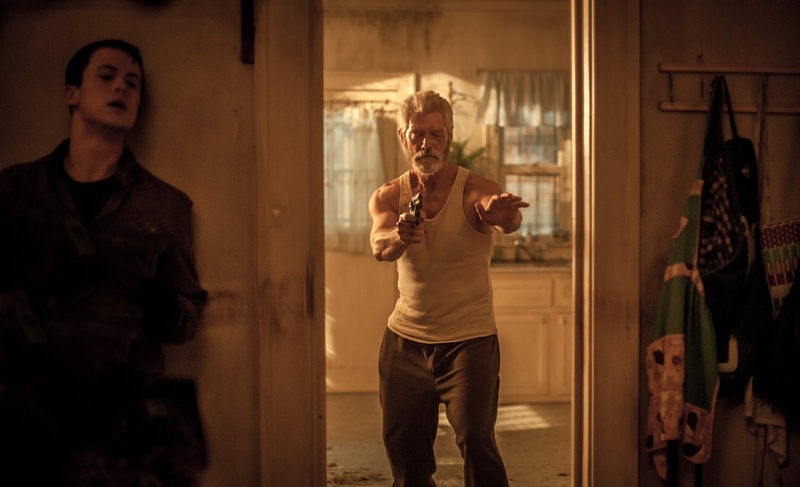 “Don’t Breathe” cost less than $10 million to produce, but it more than doubled its production budget in a single weekend, after rolling out across 3,051 locations. The film follows a trio of friends breaks into the house of a blind recluse confident of an easy score only to find themselves in a terrifying life-or-death struggle. The No.1 launch of “Don't Breathe” in the U.S. bodes well for the thriller's box-office prospects in the Philippines as the film rolls out in local cinemas starting Wednesday, Aug. 31. 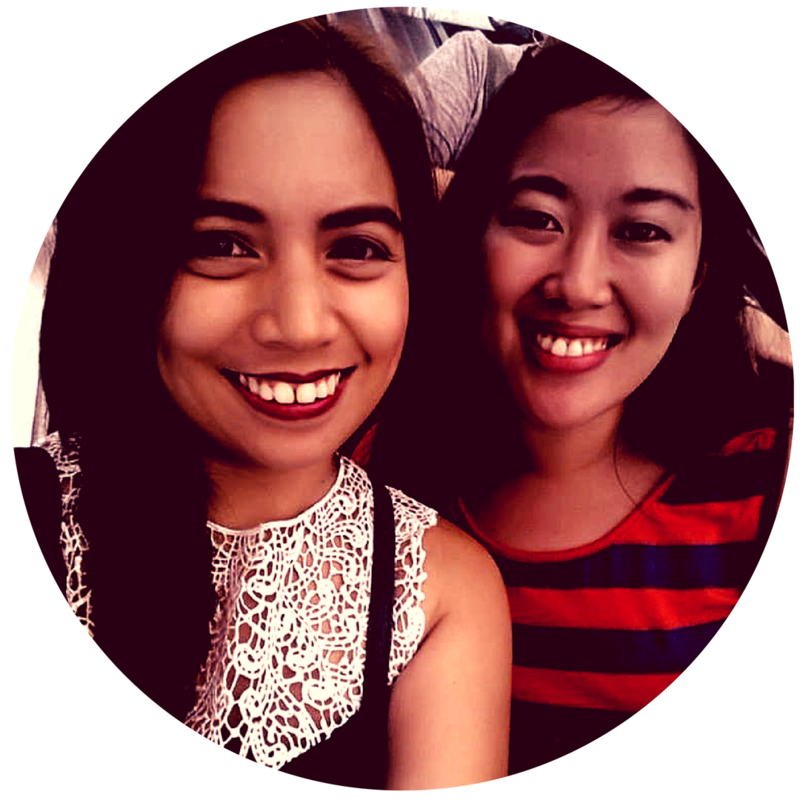 The Filipino audience are great horror fans, and the film's favorable R-13 rating from the MTRCB will likely boost the attraction core genre moviegoers. “Don't Breathe” created a thunderstorm of excitement and wild buzz when it premiered at the recent South By South West (SXSW) film festival, with some critics describing it as “the best suspense thriller in the last decade.” Now, Philippine audiences will discover why the film has driven reviewers at the edge of their seats. 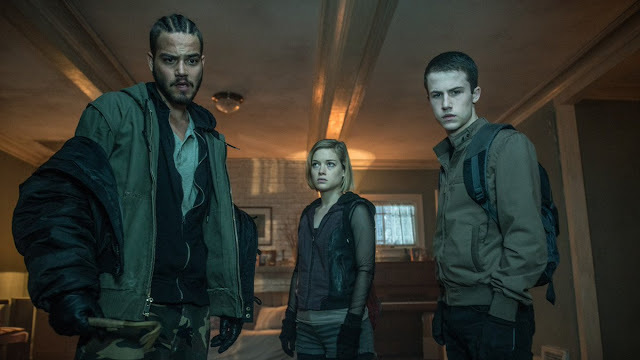 “Don’t Breathe” stars Jane Levy (“Evil Dead”), Dylan Minnette (“Goosebumps”), Daniel Zovatto (“It Follows”) and Stephen Lang (“Avatar”). Fede Alvarez (“Evil Dead”) directs from a script co-written with Rodo Sayagues (Evil Dead). Producers are Sam Raimi, Rob Tapert and Fede Alvarez. In his sophomore feature, Alvarez goes for the jugular with an unapologetically brutal and twisted horror-thriller that pits a trio of thieves against an unexpectedly dangerous adversary. Shocking and enthralling, Alvarez’s masterful, visually stunning thriller maintains a frenzied pace to the last chilling minute. “Don't Breathe” is distributed in the Philippines by Columbia Pictures, local office of Sony Pictures Releasing International.